This Clean Air Day, Jeff Smith MP is encouraging their constituents to help improve air quality for all by ditching their cars and getting active. Constituents in Manchester Withington are encouraged to cycle or walk when they can. This will limit their pollution contribution but also protect their heart health, as air pollution levels can be significantly higher inside a car. As well as encouraging individual action, Jeff Smith MP is also calling for national action to make the UK’s air safe to breathe, especially for their constituents with heart and circulatory conditions whose health is at increased risk from air pollution. Air pollution is now the largest environmental risk factor linked to deaths in England, with the majority of air-pollution related deaths worldwide (58%) caused by heart disease or stroke. The British Heart Foundation’s (BHF) research has shed light on how health-harmful pollutants such as particulate matter (PM) – small particles found in emissions from diesel engines and wood burning stoves- can cause damage to people’s cardiovascular health and increase the risk of potentially deadly heart attacks and stroke. Jeff Smith MP attended a photo-call organised by the BHF in Parliament ahead of Clean Air Day to express their support for action that will ensure that the health of people living in Manchester Withington isn’t at risk from the air they breathe. 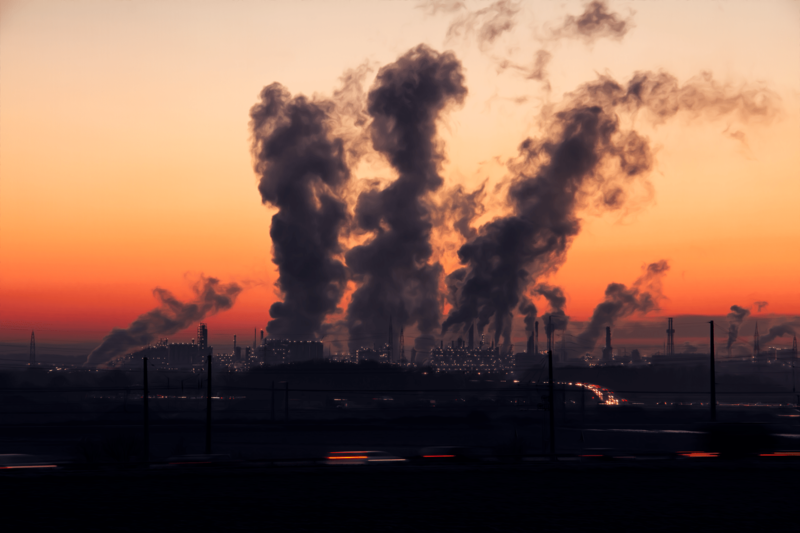 The BHF is urging government to make this happen by adopting World Health Organisation (WHO) air quality guidelines into UK law. The charity believes it is vital that the UK’s air quality legislation has the protection of health at its core. This will ensure that efforts to reduce air pollution achieve meaningful outcomes, particularly for vulnerable groups whose lives are impacted by outdoor air pollution. The EU air quality limits that the UK currently follows are equal to the World Health Organisation’s (WHO) recommended upper limits for nitrogen dioxide but are less stringent than the WHO’s guidelines for health-harmful pollutants. “It’s important that we have better air quality so my constituents living with a heart and circulatory condition don’t need to worry about dirty air damaging their health when they leave the house. Research has shown that even the smallest reduction can make a big difference in preventing new cases of coronary heart disease. “It’s great to have the support of Jeff Smith MP with encouraging action to promote and protect the nation’s heart health from the effects of air pollution. “We know that to have good heart and circulatory health, people need to be active. But BHF-funded research suggests that poor air quality can cancel out the cardiovascular benefits of exercise in vulnerable people. Further BHF-funded research has also shown that particulate matter increases the risk of potentially fatal complications for people with a heart or circulatory condition.